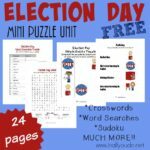 Although Election Day isn’t a “holiday” it’s a great time to discuss why we have elections, why they are important and what they mean. 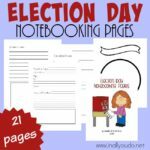 So, I put together some fun Election Day writing activities to help get kids’ imaginations going. 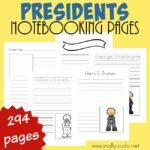 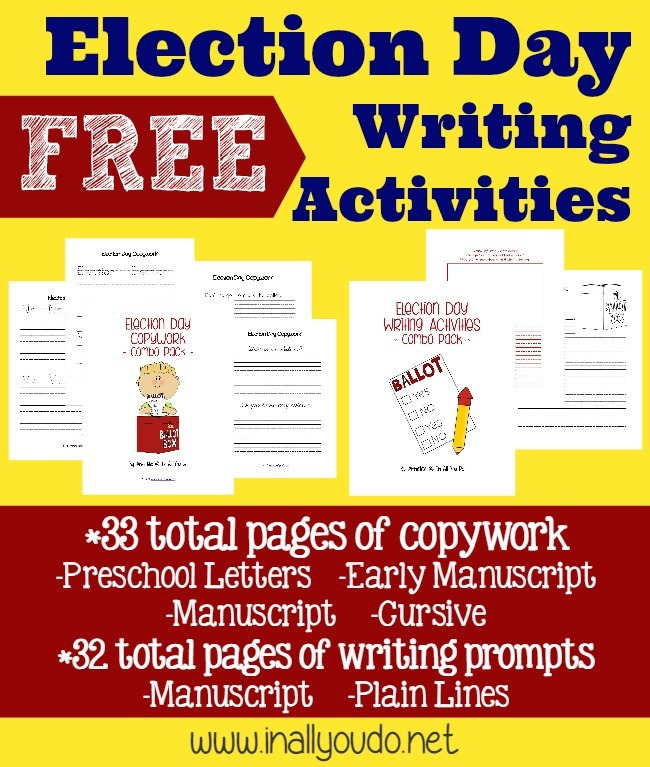 In these Election Day writing activities you will find Copywork, Writing Prompts and the Draw & Write prompts. 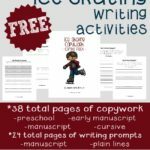 Again, the writing prompts and draw prompts will all be in one download, rather than two different sets. 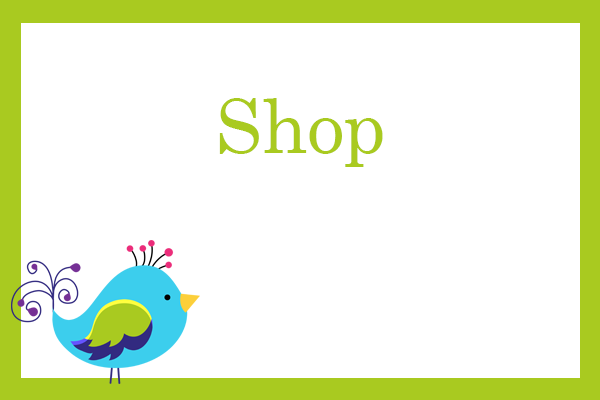 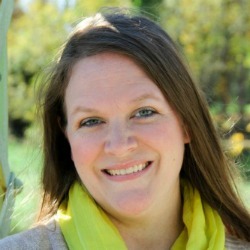 « 10 HOT Children’s ebooks Only $1.00–Until October 1st.